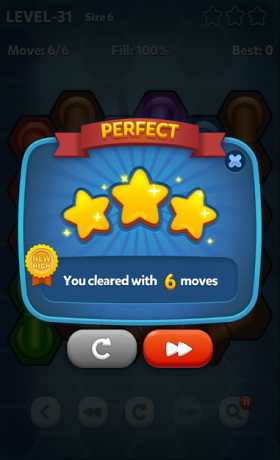 Here comes new puzzle game from the maker of Roll the Ball: slide puzzle and Block!. The KING of BRAIN TEASERS, PIPE LINES returns with Hexa! 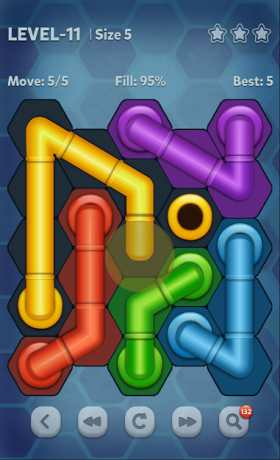 Here comes the perfect game for you, PIPE LINES : HEXA! 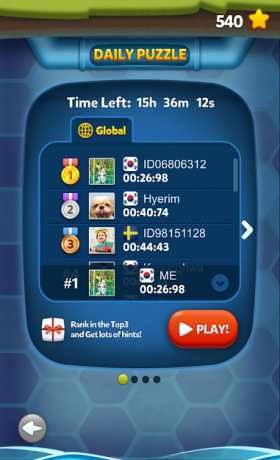 • Daily Ranking – Compare your record with others! • Totally Awesome Rotate Mode! • Daily Reward for you!